The Nantwich Show was held on Wednesday 27th July 2016 in Nantwich. Cooking demonstrations by celebrity chefs including James Martin, motorbike stunts, cattle displays and a range of vintage cars and tractors took place throughout the day. 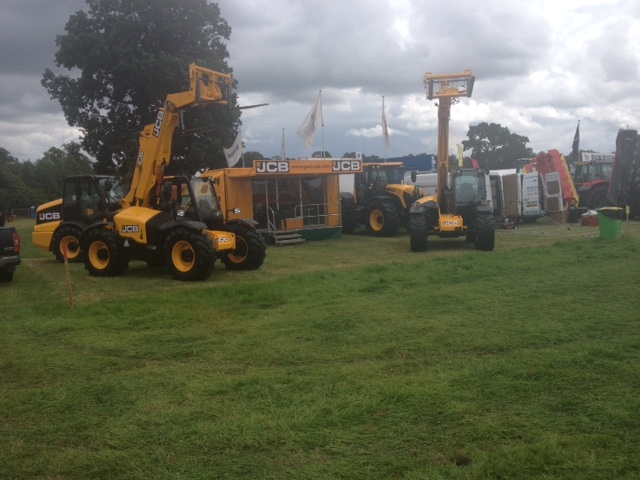 We exhibited our 4220 Fastrac, 531-70 Pro Loadall, 526-56 Loadall and TM320s Telehandler on our stand. We look forward to seeing you at the Nantwich Show next year!